Fisherman from a small town near the city of Rostov in Russia’s south returned home with a most unusual catch – a 2.4-kg piranha. “I knew it was a piranha when I saw the sharp teeth. 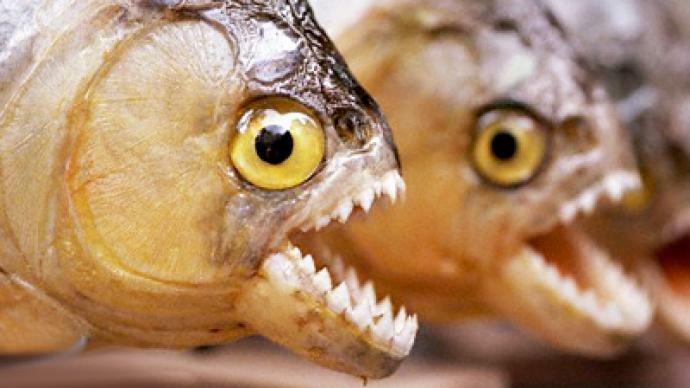 I had small piranhas in my aquarium, but this one was really huge,” Stanislav Chekunov told Life News tabloid website. The railroad worker said the trophy gave quite a scare to his wife Svetlana, who bluntly refused to cook the fish. “It looks so threatening it made me tremble. When my husband joked that he wanted to see if it was eatable, I said ‘no way’, I would touch this monster,” she explained. Chekunov sent the piranha to scientists, who were puzzled by its extraordinary size. “Judging from its size, it’s two or three years old. Most likely some local resident released it from an aquarium as a cruel practical joke,” ichthyologist Yury Rykov speculated. The scientists wonder whether there are more piranhas in the lake where the giant fish was caught. Meanwhile, locals have been troubled by the news and wonder whether the lake is as safe as it used to be, considering the bad reputation piranhas have. 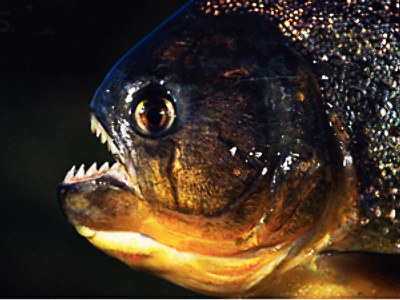 Piranhas are a rare sight in Russian rivers or lakes, and usually get there by the hand of careless or irresponsible aquarists. 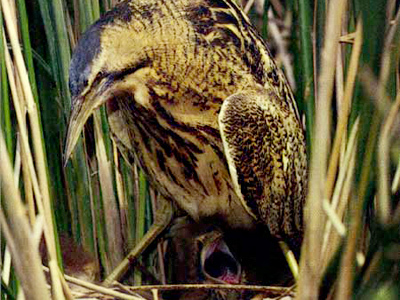 All species of the genus normally live in much warmer climates in Latin America, and it would be difficult for them to survive the Russian winter even in the southern region of the country.